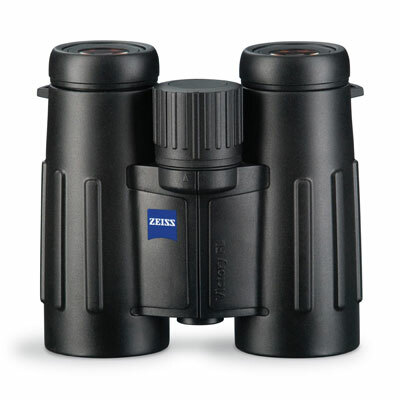 Zeiss’ 8x32 Victory T* FL 523230 binocular is the epitome of optical excellence. From any measurement of greatness it succeeds admirably, a tool bereft of weakness which becomes so intuitive with use as to functionally disappear from the user’s mindset. This should be the goal of any binocular-to be the invisible conduit to great viewing of the subject. The 8x32 has taken over a large share of the market choice at the top because it is so good at so many things: bright but still relatively compact, incredibly wide in its apparent viewing field and also able to focus upon close subjects. 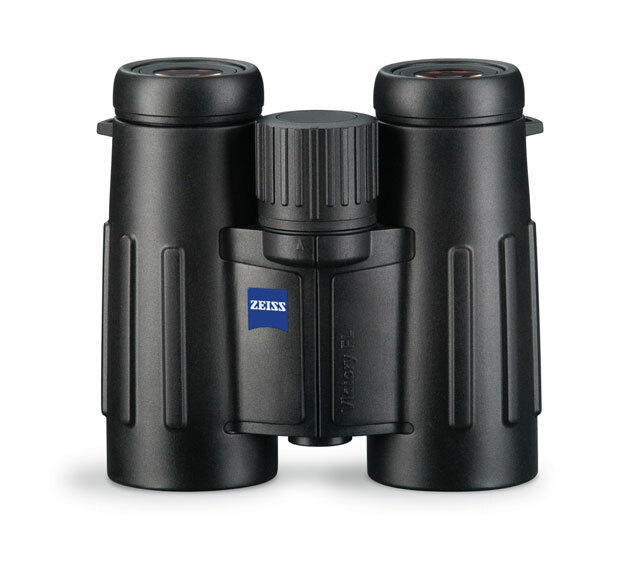 Zeiss’ Lifetime Transferable Warranty protects the value of your investment like no other company. As long as the binocular was sold by an authorized USA Zeiss dealer they are under warranty for whoever owns them, and this makes the unfortunate prospect of parting with your 8x32 Victory T* FL a less painful experience.